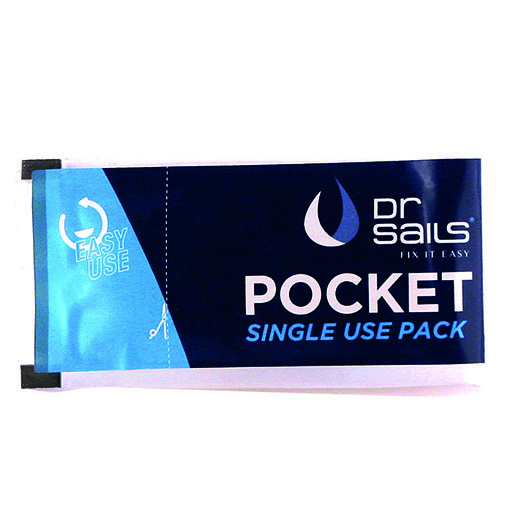 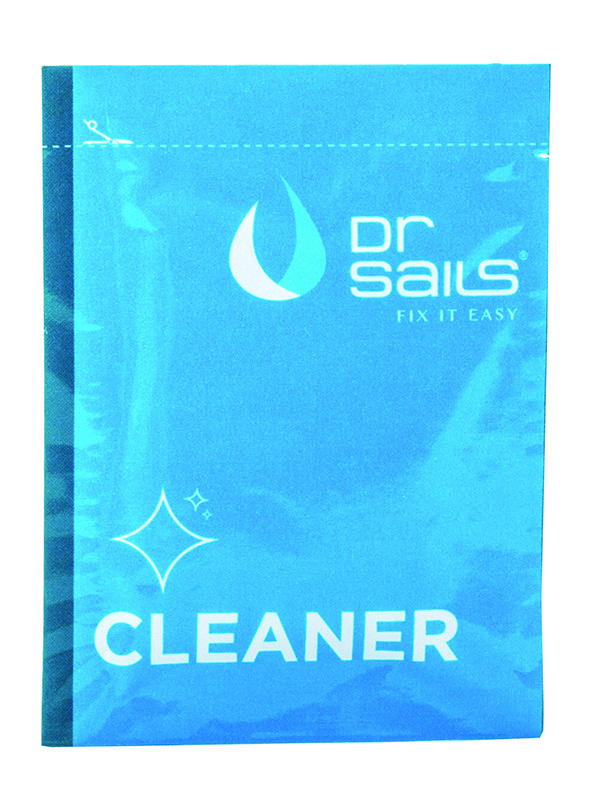 These Dr Sails products are perfect for a quick repair on the go, offering fast curing times, permanent flexibility and underwater bonding. 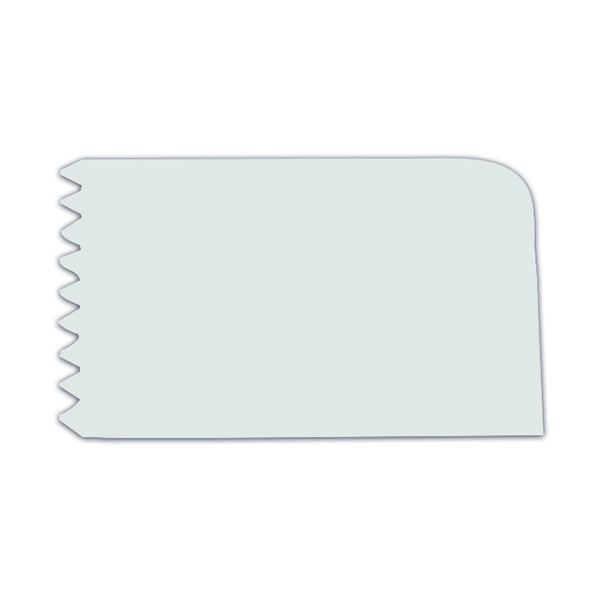 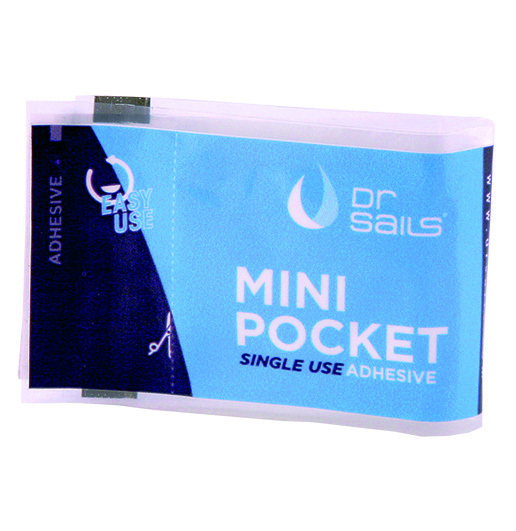 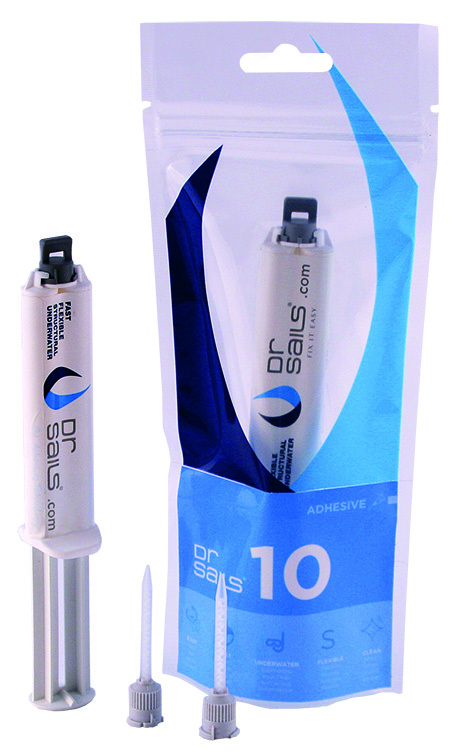 DrSails TRIO is all you need to turn our adhesivhe into an adhesive putty. 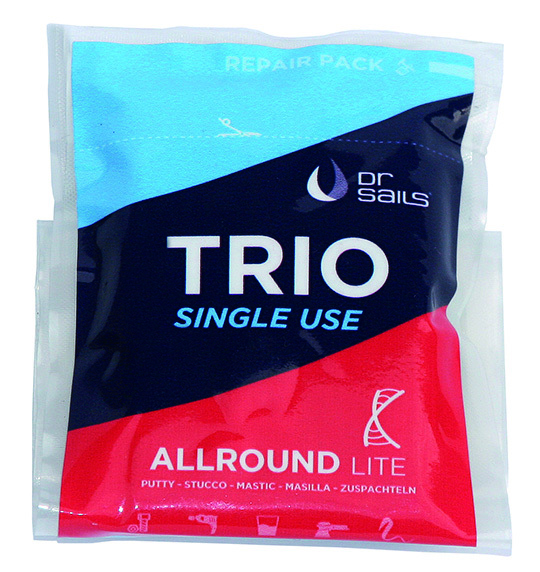 TRIO ALLROUND is an easy and fast solution for small composite repairs even underwater. 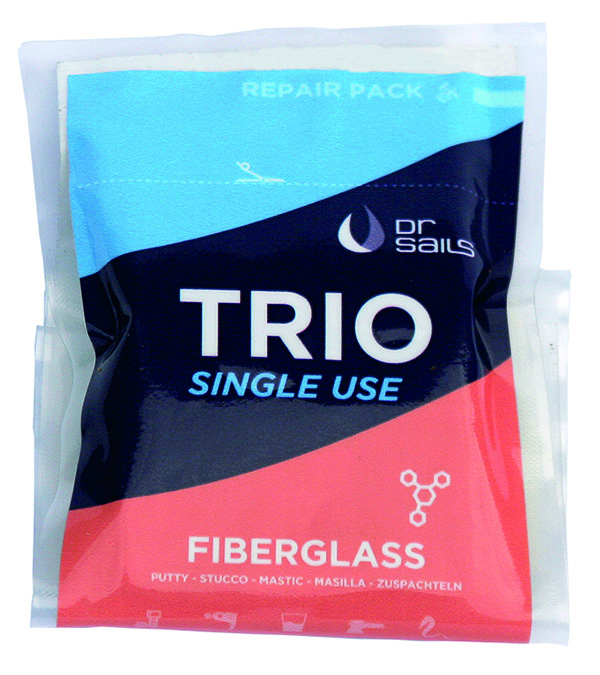 DrSails TRIO is all you need to turn our adhesive into an adhesive putty. 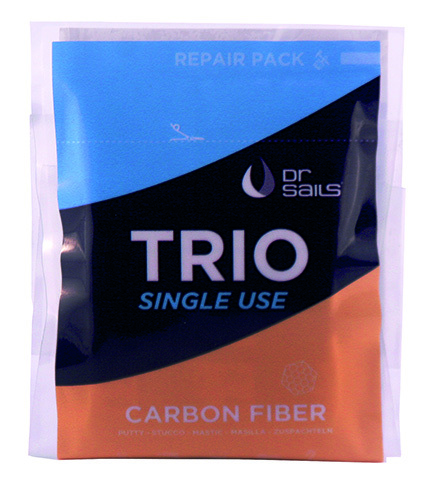 TRIO FIBERGLASS is an easy and fast solution for small carbon composite repairs even underwater. 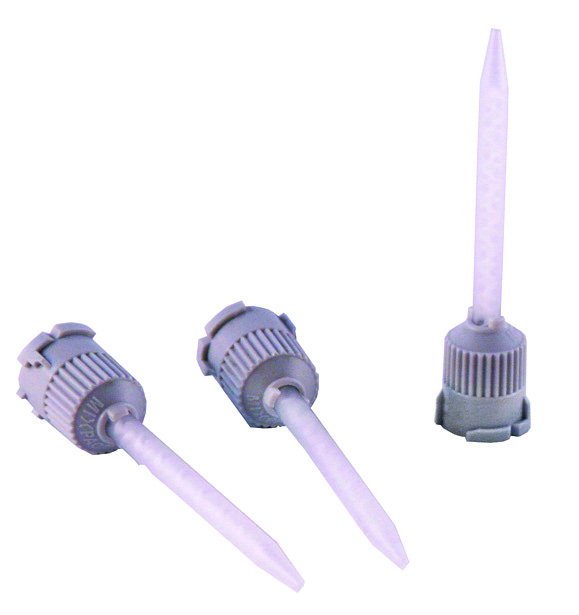 Replacement mixing nozzles for use with the 10ml Dr Sails adhesive. 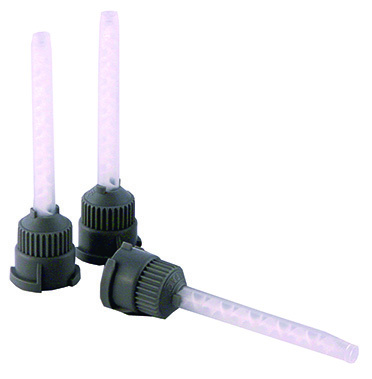 Mixing nozzles are an essential component to properly use DrSails. 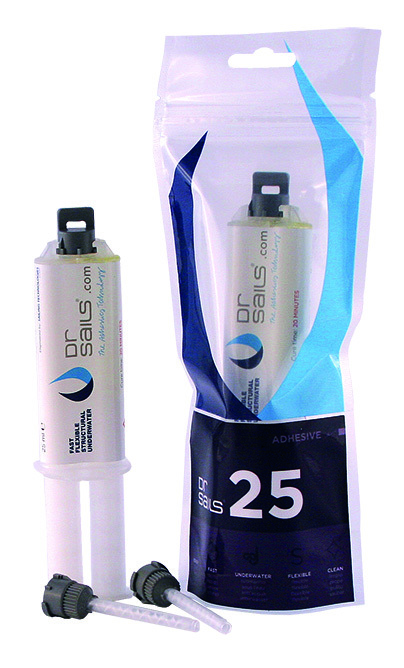 Replacement mixing nozzles for use with the 25ml Dr Sails adhesive. 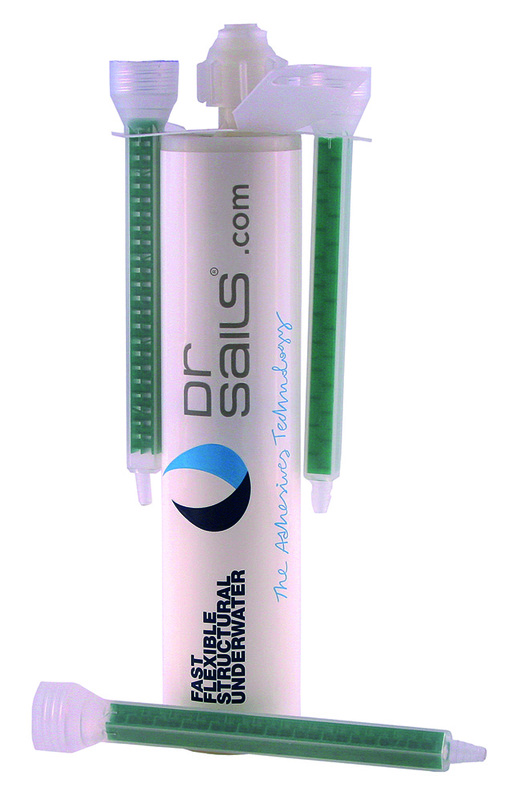 Mixing nozzles are an essential component to properly use DrSails.